Constructed from brushed aluminum,the Fuego mounting plate provides an economical yet strong attachment point for two Fuego lamps while maintaining a clean look. This mounting plate is specifically designed to attach to a Baja Designs ATV Drop bracket or motorcycle fork mounting bracket kit. 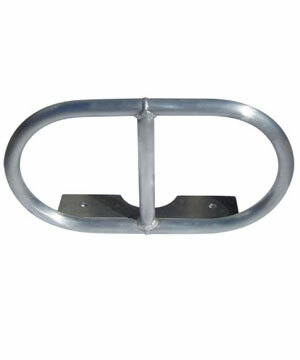 Stainless steel mounting hardware is provided.